Holy Week for Christians begins Sunday with Palm Sunday, which commemorates the triumphant arrival of Christ in Jerusalem, days before he was crucified. 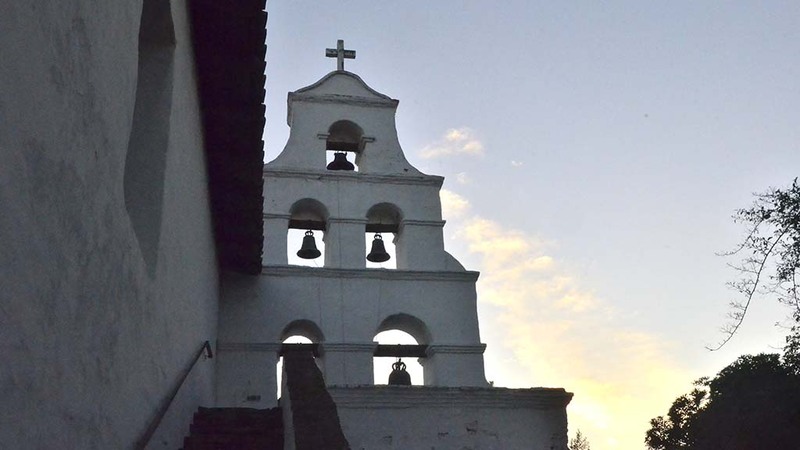 At Mission San Diego de Alcalá a procession of the faithful with palms is scheduled for 9 a.m., followed by regularly scheduled masses. Processions are also planned at St. Joseph Cathedral downtown, at Our Lady of Guadalupe in Barrio Logan, and many other churches across San Diego. “This is a moment for us to really reflect on the mystery of our redemption — the mystery of God’s love for us,”said Archbishop Jose H. Gomez.